The weekend (for most of us) is over and we're back again. Monday means the first round of free/on-sale apps for the week, so here are the ones that we've collected over the weekend. 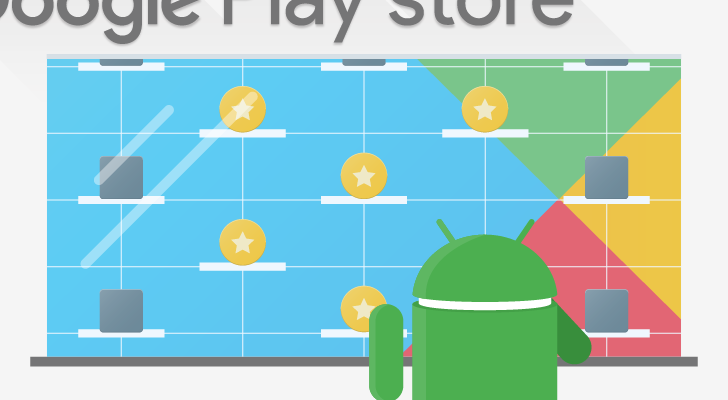 As always, the free apps will remain in your library unless you uninstall them within the Play Store's refund window. It's just like buying an app in that regard. And the time remaining on the sales is accurate at the time of this writing.